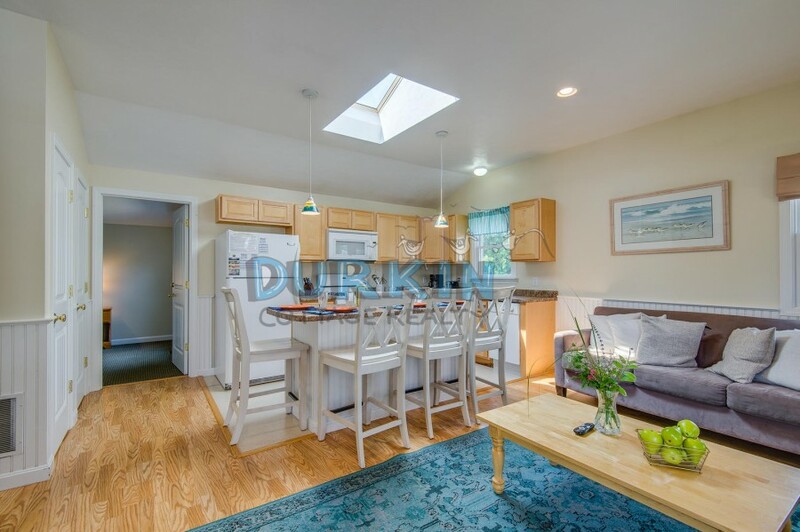 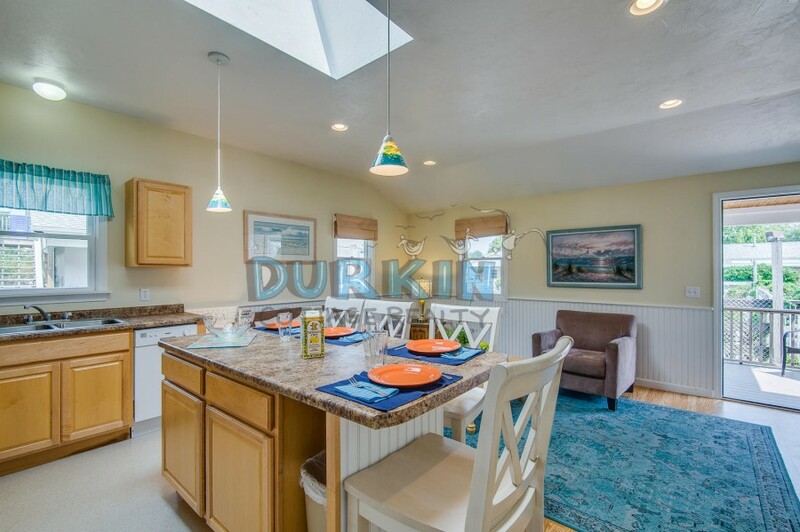 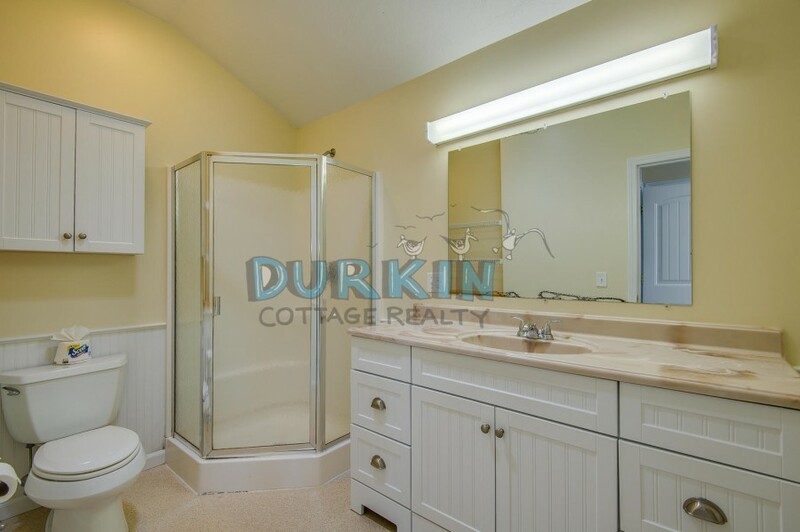 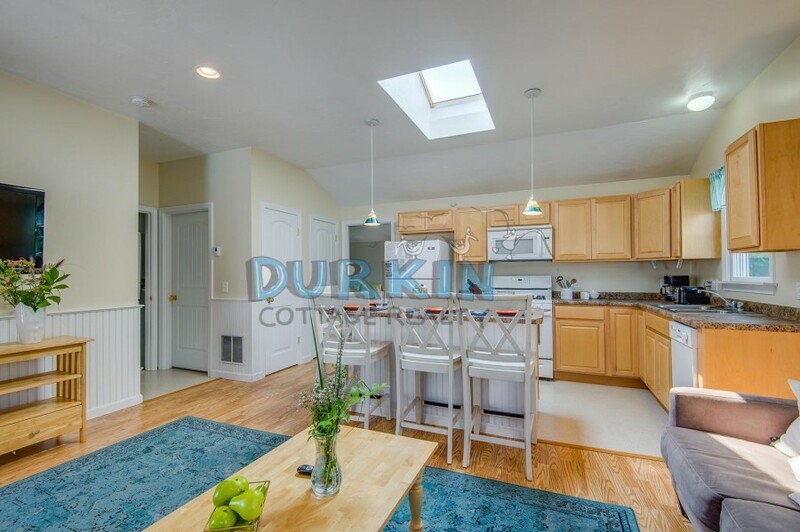 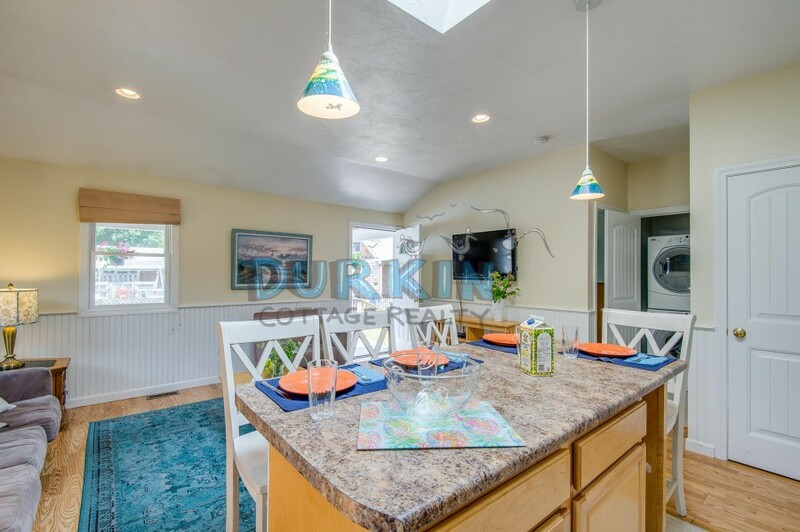 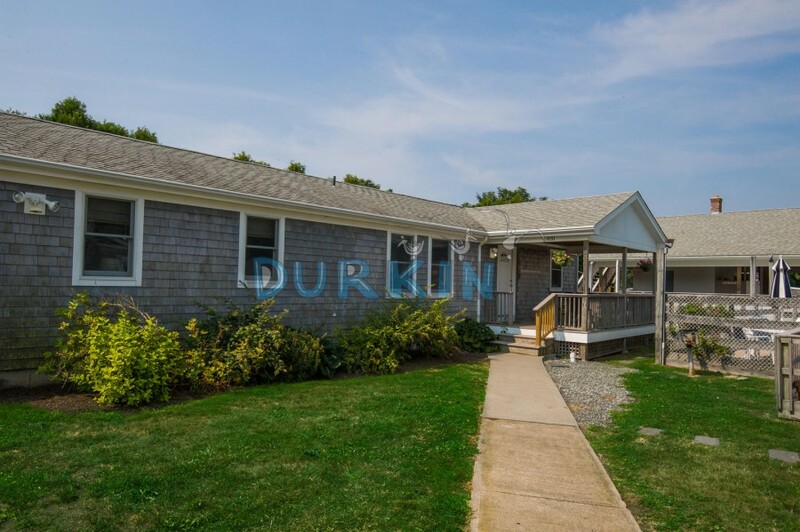 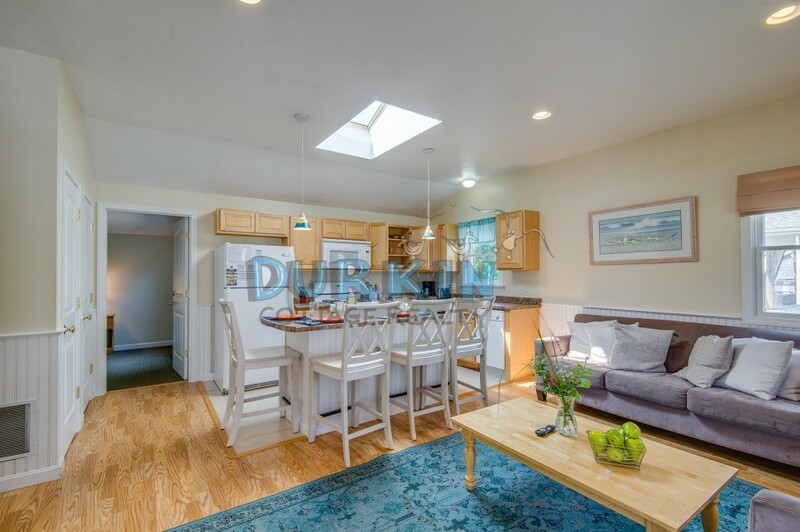 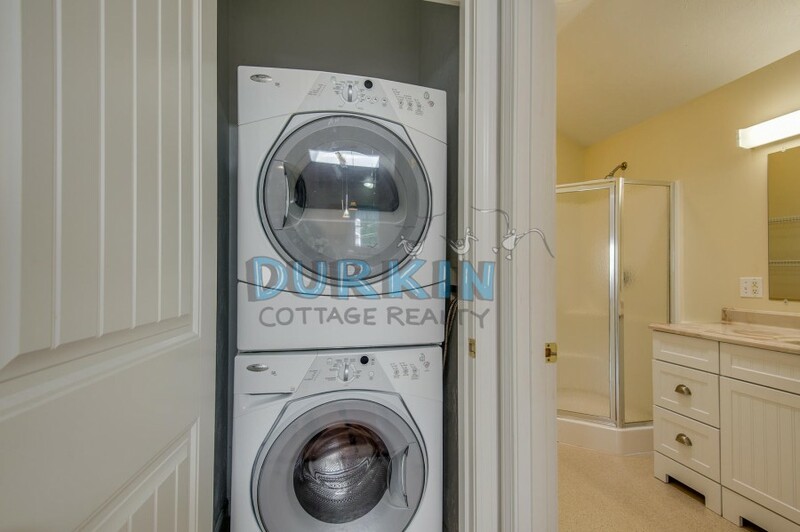 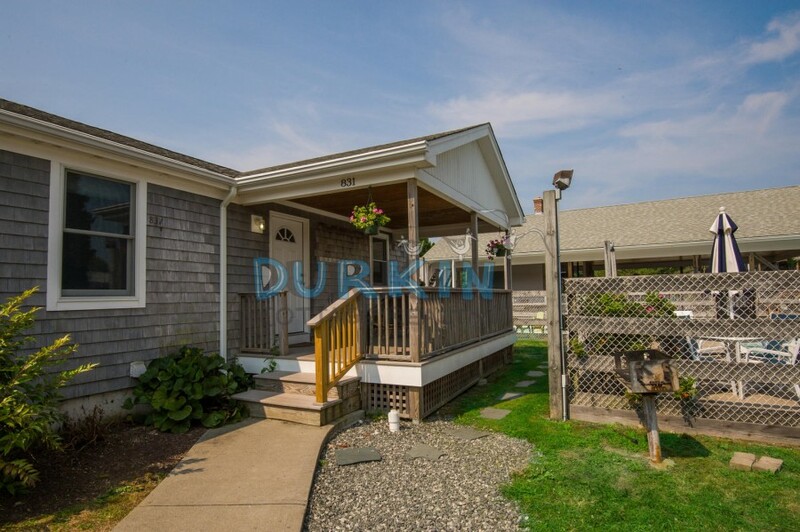 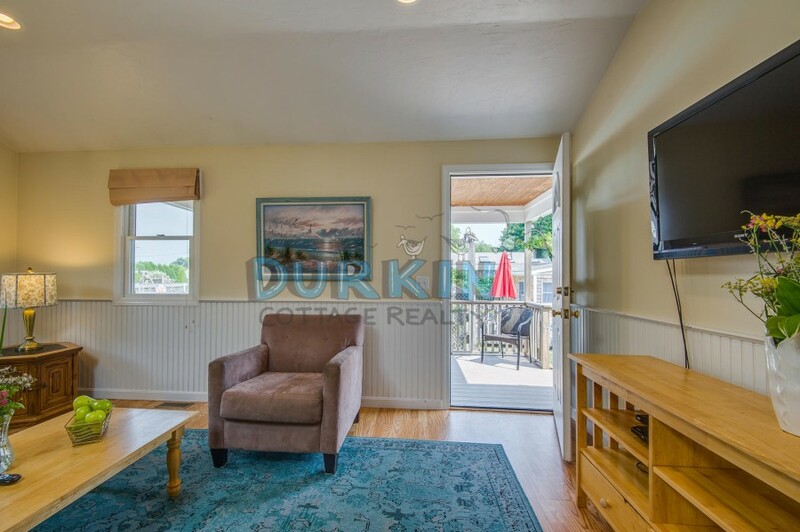 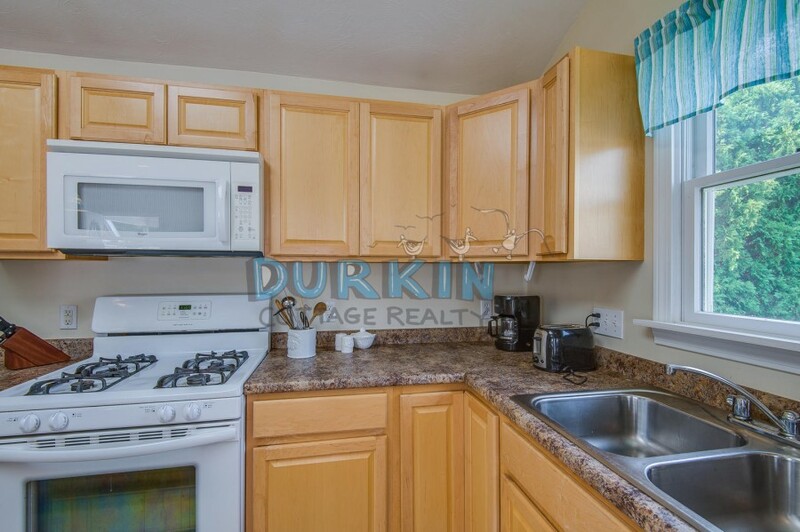 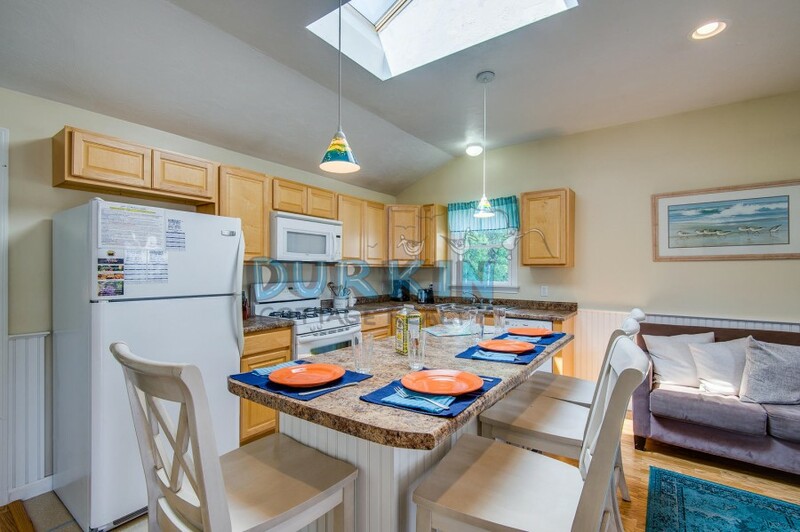 This beautiful duplex is located in the Durkin Complex and is just 6/10ths of a mile to Scarborough State Beach. 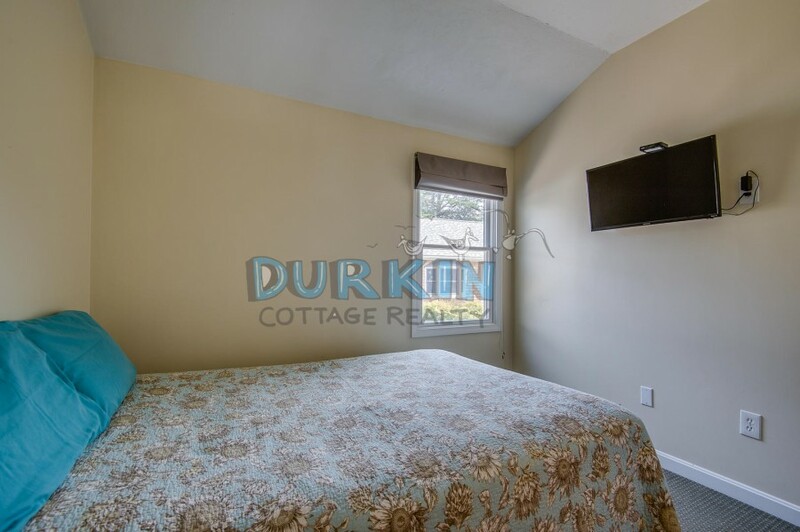 The property features hardwood floors, central A/C, and a bright living area equipped with a flat screen TV. 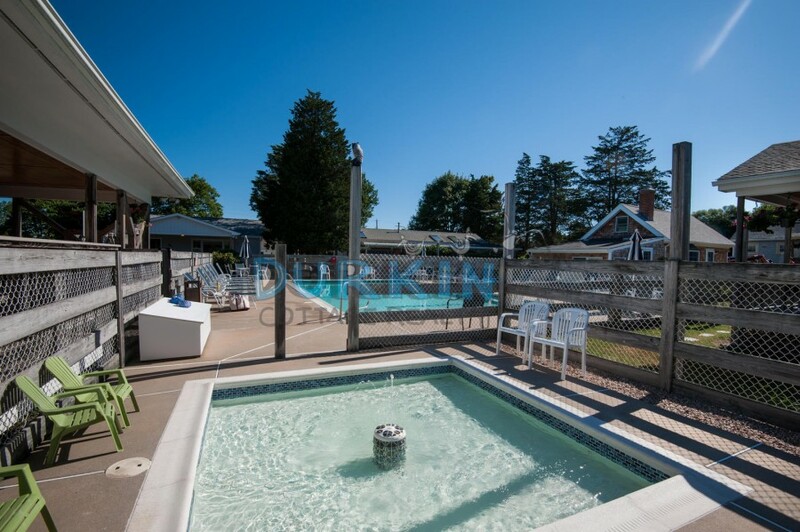 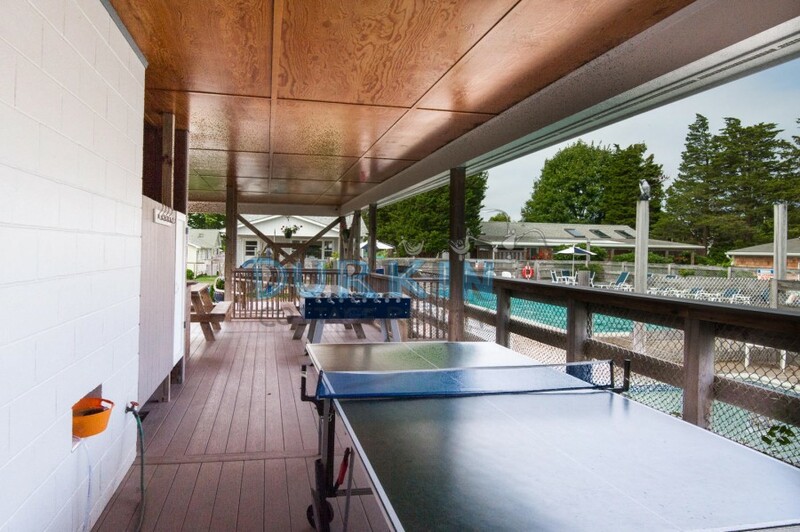 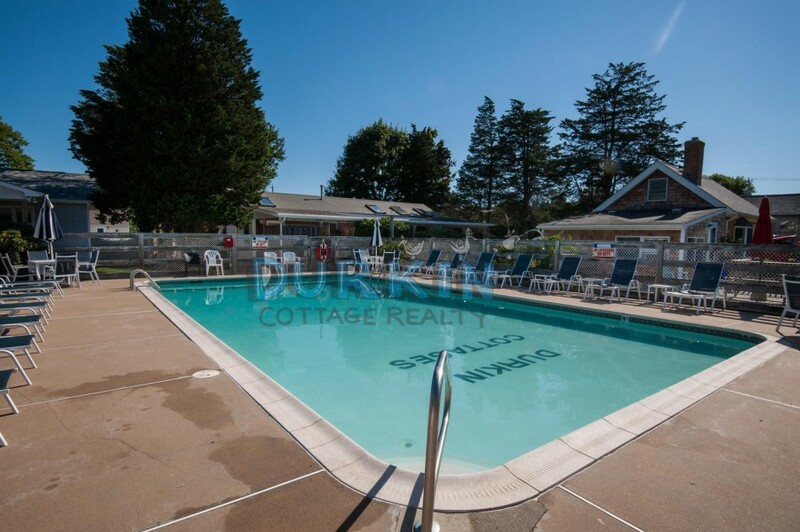 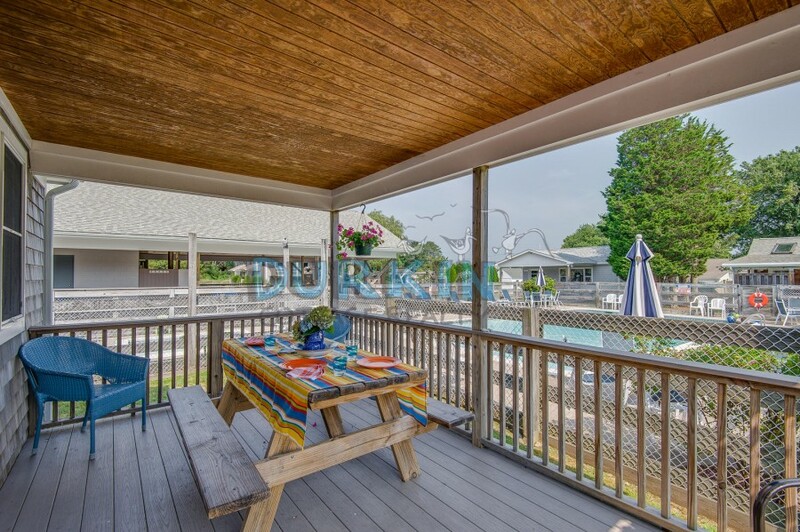 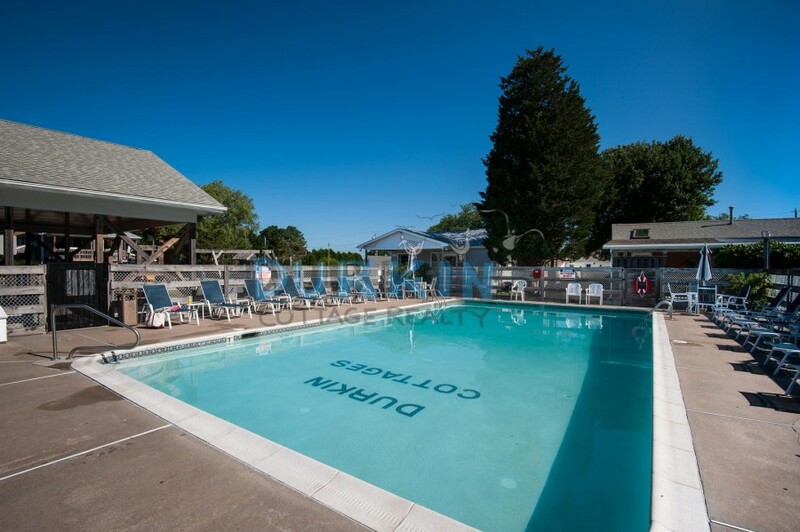 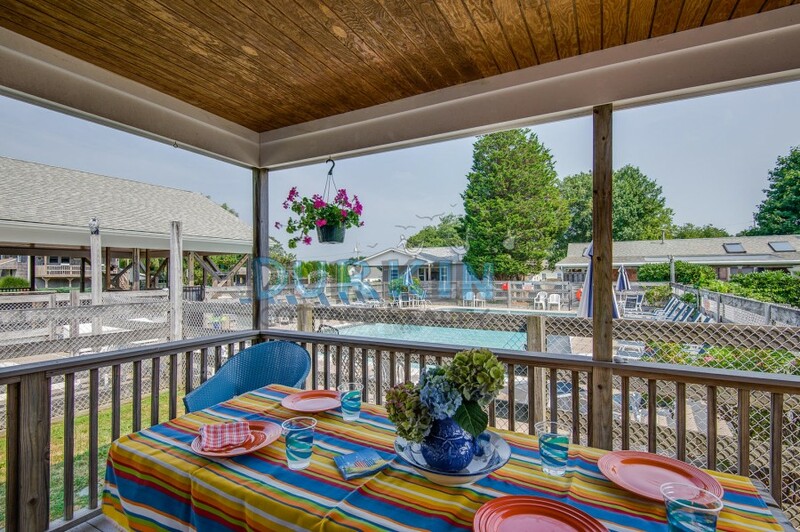 There are additional TVs in each bedroom and a covered porch and picnic table that overlook the pool area. 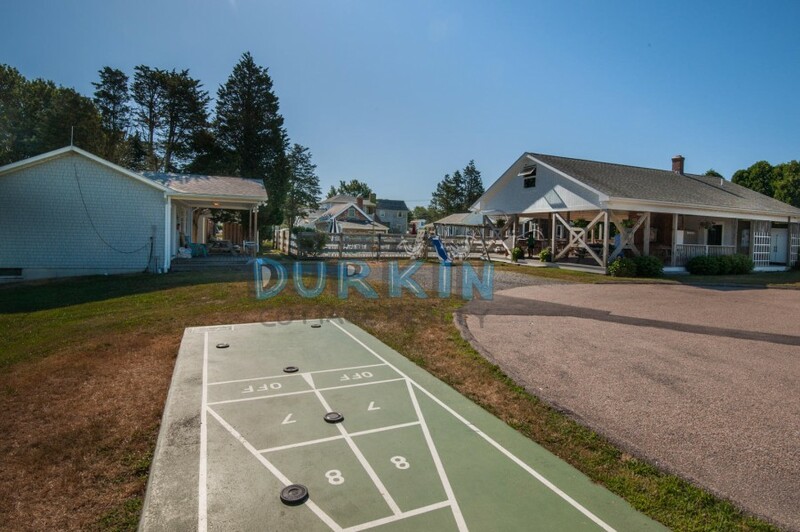 There is parking for two cars only, with additional guest parking at the public ball field on Green Kinyon Driftway.